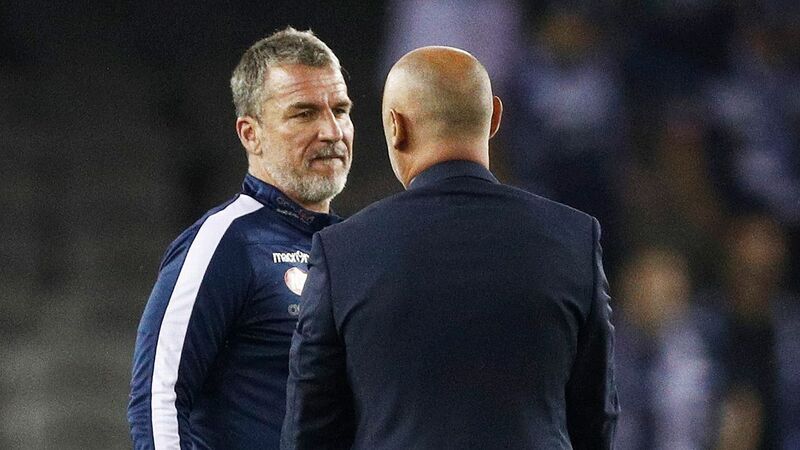 On the eve of an AFC Champions League campaign and with the race to the A-League finals in the home straight, Melbourne Victory coach Kevin Muscat has issues. Any realistic chance the defending champions had of taking top spot from Perth evaporated into the steamy Geelong night air on Saturday when Newcastle inflicted a 2-0 loss. It was the fourth match in succession that the Victory failed to claim maximum points and the fifth in a row where they fell behind on the score sheet. 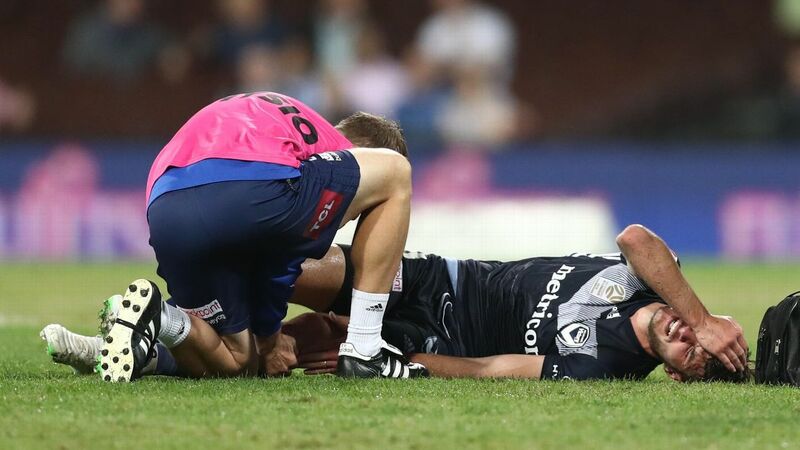 In addition to scoring concerns, Muscat is dealing with injuries and suspensions. 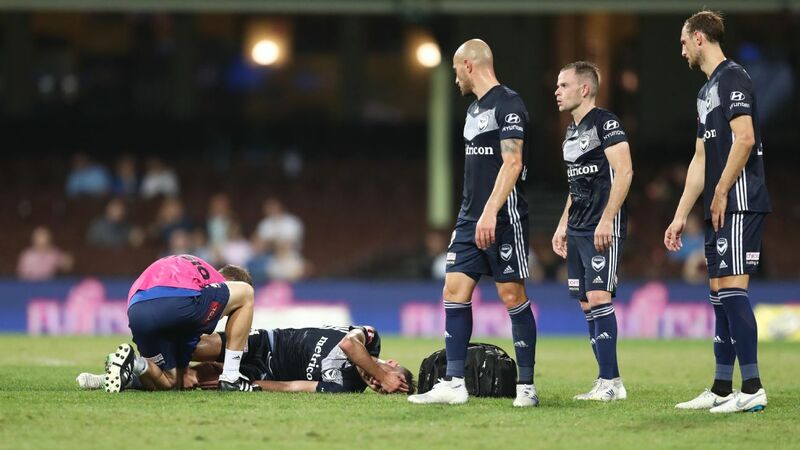 Georg Niedermeier missed the GMHBA Stadium encounter after a red card in the Melbourne derby, while star Swedish striker Ola Toivonen (illness), skipper Carl Valeri (hamstring) and winger Elvis Kamsoba (knee) were also absent. To rub salt into the wounds, James Donachie has a suspension coming after he was sent off in injury time for a second yellow card. 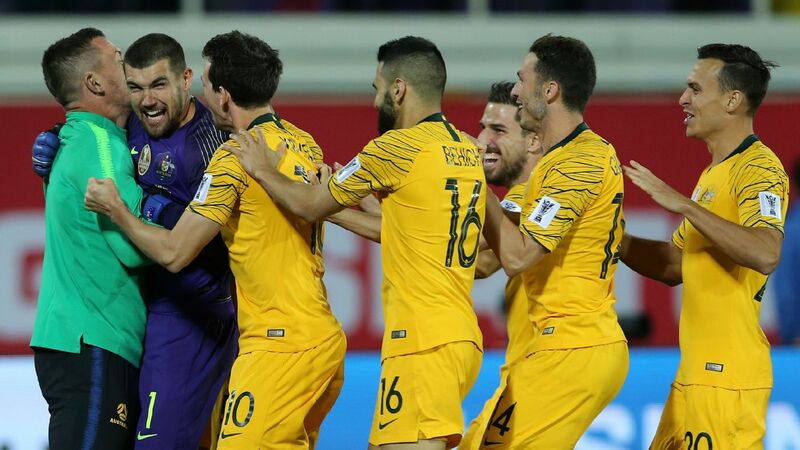 Muscat is taking a glass-half full approach ahead of Tuesday night's opening Champions League clash with Korean side Daegu FC at AAMI Park. 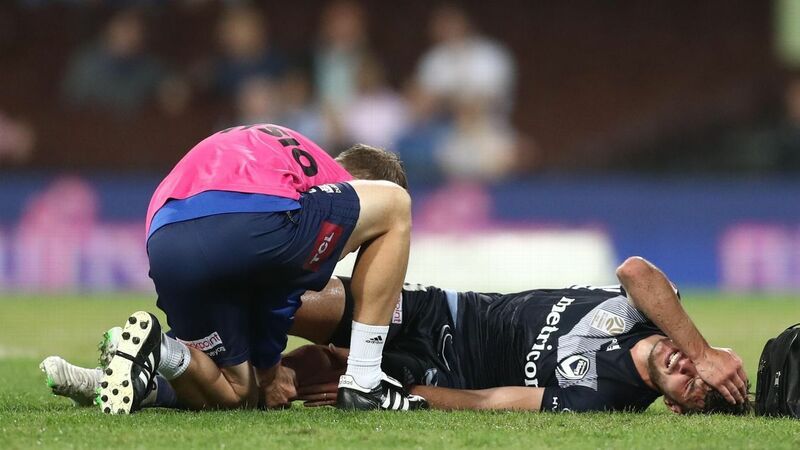 "With the illness and injury, the players have done remarkably well considering all of the disruptions from week to week," Muscat said. "At this point in time is it starting to affect us? I don't think so because the performance didn't earn the result but there was a lot to like about it. "We'll go into Tuesday night's game with confidence, I'll make that clear now. "It's exciting and we'll use these extra games that we've got to get better and better for the run into the end of the [A-League] season." 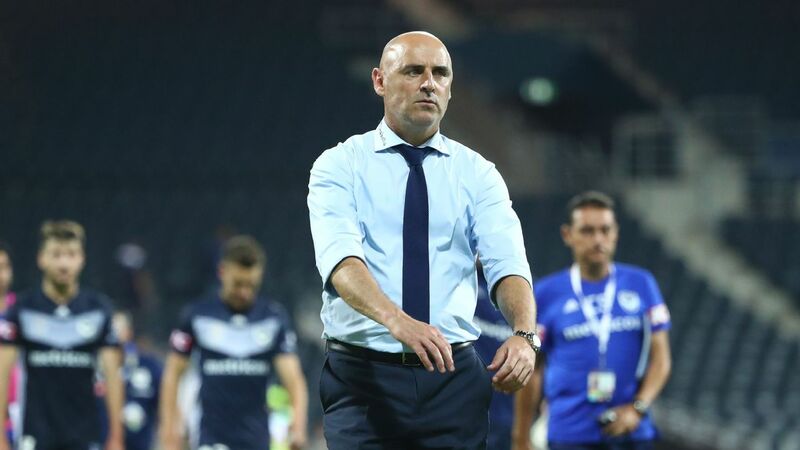 Kevin Muscat's Melbourne Victory will open their AFC Champions League campaign against Daegu FC on Tuesday. 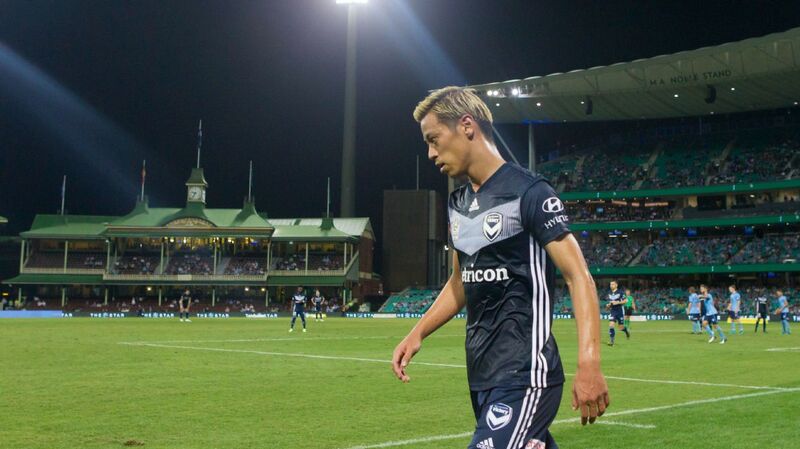 Saturday night's clash in sweltering conditions was the first of four games in 14 days for Victory, a gruelling stretch that includes a trip to Japan to take on J-League giants Sanfrecce Hiroshima. 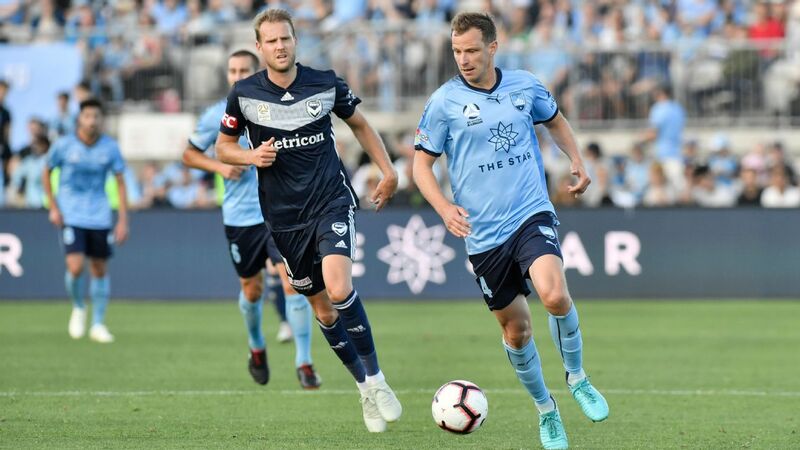 Due to restrictions on international players, Niedermeier isn't in the club's Champions League squad, but he will be available for the next A-League clash with Brisbane. Kamsoba is unlikely to be fit for the Daegu encounter after injuring a knee at training on Friday, with Toivonen and Valeri in doubt. 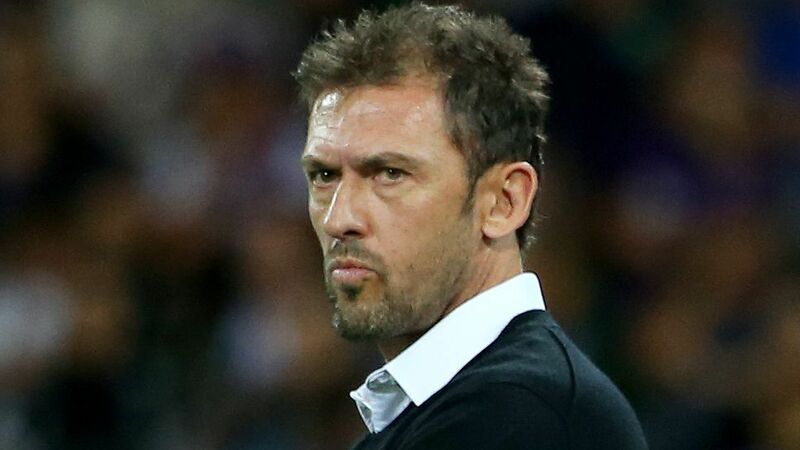 "[Ola] has improved near enough every day," Muscat said. "The medical staff will assess him [on Sunday] but I'm always optimistic so hopefully he is.